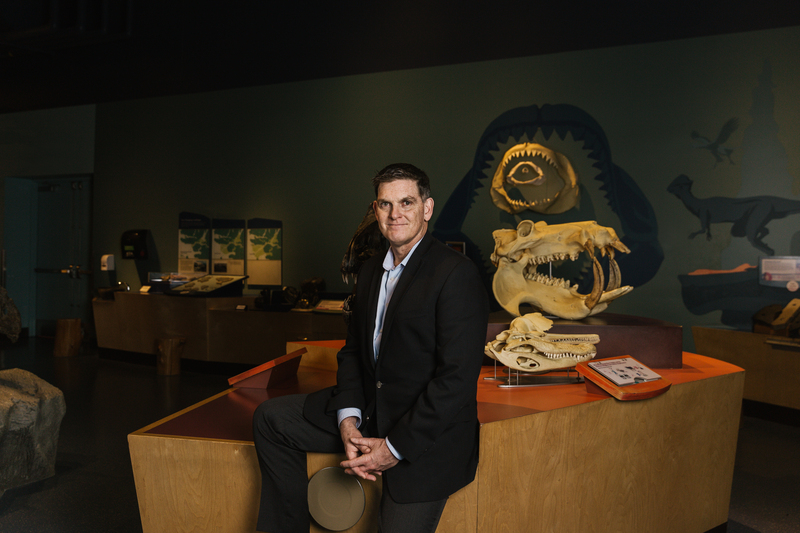 These days Dr. Scott Sampson is kept busy with his duties as president and CEO of Science World in Vancouver, which is celebrating its 30th birthday this year. But he’s also a dino hunter from way back, part of at least 15 new discoveries at fossil sites around the world. And it’s a lucky species that gets discovered by Sampson. Like the Hollywood legend of the starlet discovered at a soda fountain, mega-lizards uncovered by Sampson’s team often went on to star on the popular PBS show, Dinosaur Train. Digging up Sampson’s own history is simpler—he was born in Vancouver’s Dunbar neighbourhood in 1961 and went to Point Grey Secondary. 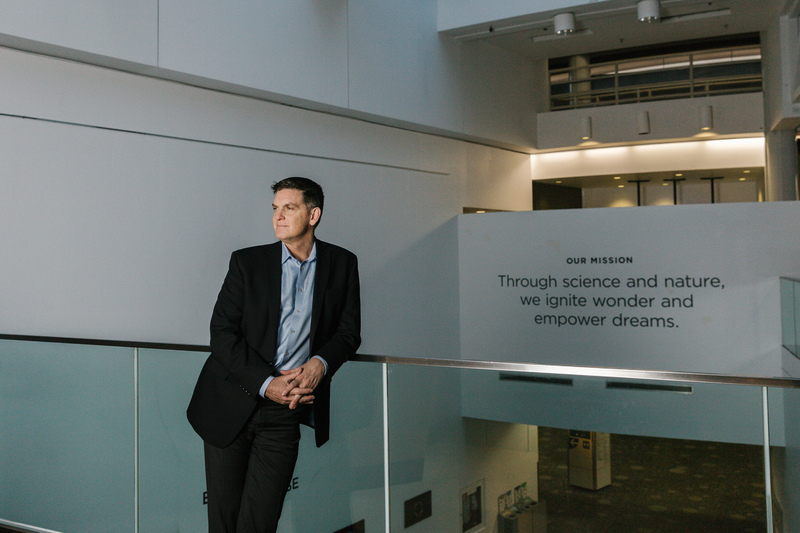 Education and work took him to Toronto, Utah, and Denver before he returned to Vancouver two and a half years ago to accept the challenge of running Science World. Although his position at the University of Utah offered access to enough bones to satisfy a phalanx of paleontologists, Sampson felt a responsibility to engage with scientific issues in a more immediate way. “I needed to address some of the pressing issues in the world that to my mind have to do with the collision of science, nature, and society,” he says. Ultimately that led him to Science World and some big plans for the future. “I’m really passionate about institutions like this being vehicles for social change,” he says. Science World on opening day, May 6, 1989 (left) and view of the iconic landmark today (right). And if being the CEO of Science World isn’t quite as glamorous as TV stardom, that’s all right. Once upon a time, Sampson discovered that celebrity has its downside. It happened back in 2001 when Sampson and his team of paleontologists found a whole new dinosaur species, and decided to name it after Dire Straits rocker Mark Knopfler. A fitting tribute from one rock star to another.